Ski in the morning and rest in the afternoon is not incompatible with a practical and functional accommodations. 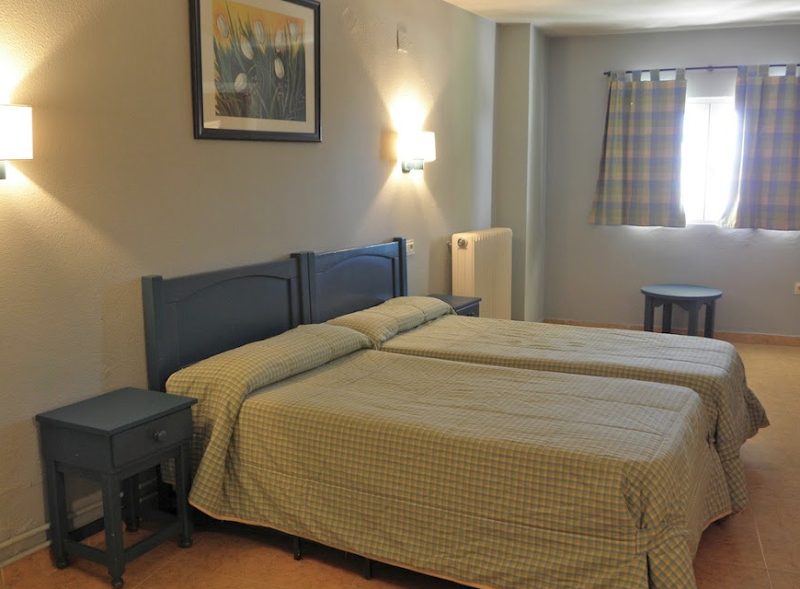 Hostel El Ciervo offers visitors Sierra Nevada double and multiple a few meters from Pradollano rooms. Our door is located 50 meters from the ski lift Parador, which will be ideal for reaching the first track. Hostel El Ciervo have service keeps skiing and games room and a spacious lounge with TV to comment on each down with your companions. Our reception, available 24 hours a day, you will serve in everything you need to enjoy the Natural Park of Sierra Nevada during the ski season. Also, we have access in common areas to share with your family your new feats on the track descents. 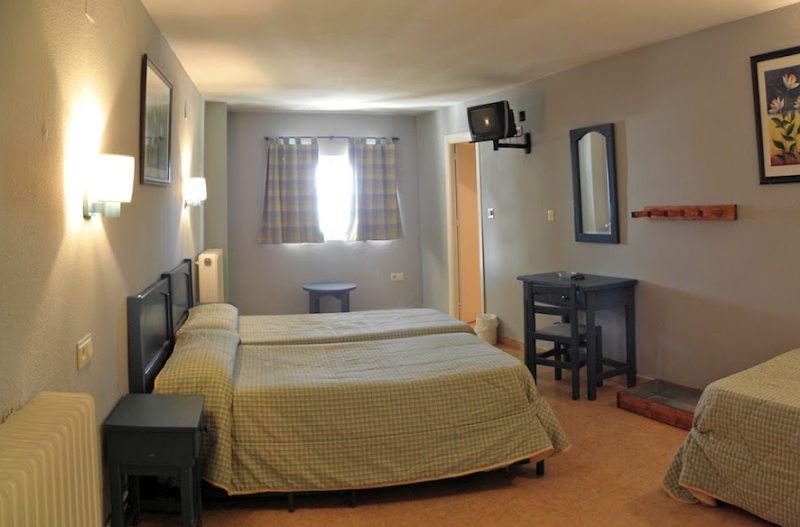 Hostel El Ciervo it is the best choice for those who want to enjoy the snow Group at a great price: if you dream of conquering Sierra Nevada in the company, Hostal El Ciervo should be your preferred option. These spacious, simple rooms can accommodate 1 or 2 adults, or 2 adults and a child. They are the perfect place for relaxing after a day of skiing. Each of these rooms has heating, a bathroom with bathtub, a safe (for a supplement) and a TV. Room size: 18 m². Type of bed: 2 beds of 90 cm. These spacious, simple rooms can accommodate 3 or 4 guests (adults or children). They are the perfect place for relaxing after a day of skiing. Each of these rooms has heating, a bathroom with bathtub, a safe (for a supplement) and a TV. Room size: 18 m². Type of bed: 2 beds of 90 cm.